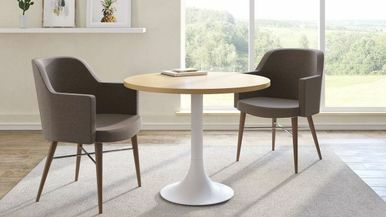 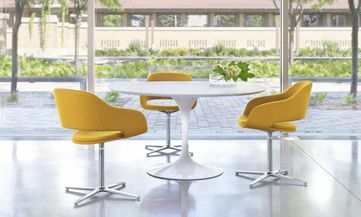 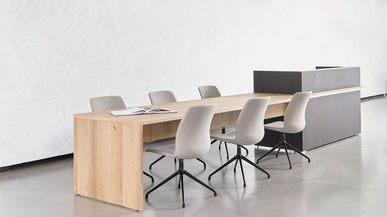 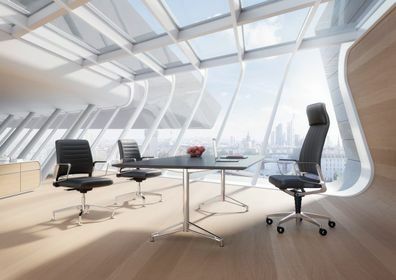 Modern office guest chairs give your visitors a first glance of the sleek and progressive style that defines your company. 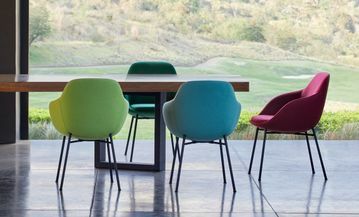 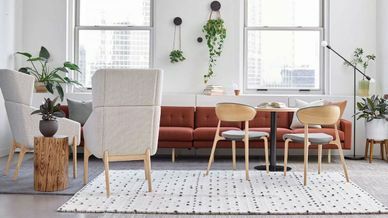 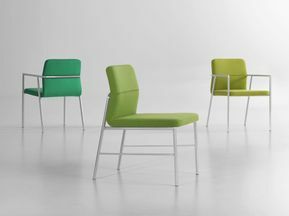 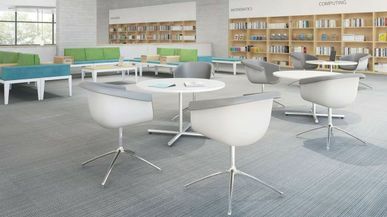 StrongProject's contemporary guest chairs bring dynamic design and comfort to your reception areas, lobbies, and private offices. 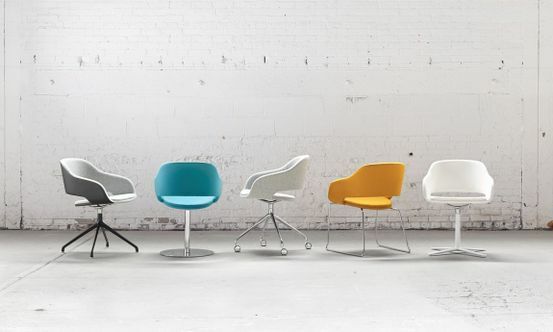 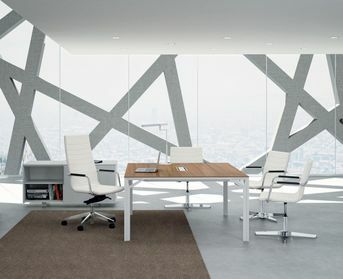 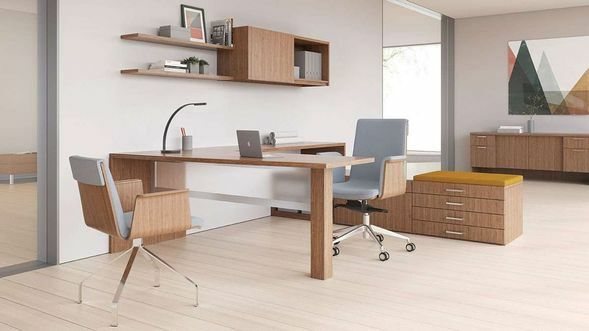 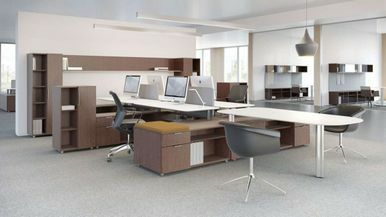 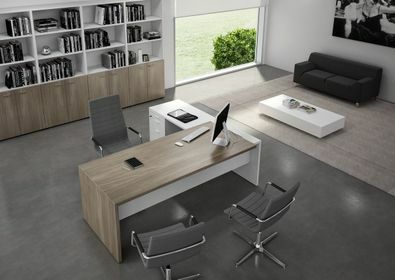 Leave a lasting impression on everyone who visits your modern office.